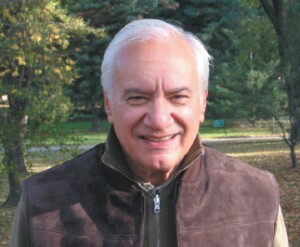 Bob Strauss is a psychotherapist with a private practice on the Upper West Side of Manhattan. He has been practicing psychotherapy for thirty years, specializing in relationship issues. He is married to another psychotherapist and lives in Manhattan. This is his first novel.